This topic contains 1 reply, has 1 voice, and was last updated by kheverin 2 years, 5 months ago. 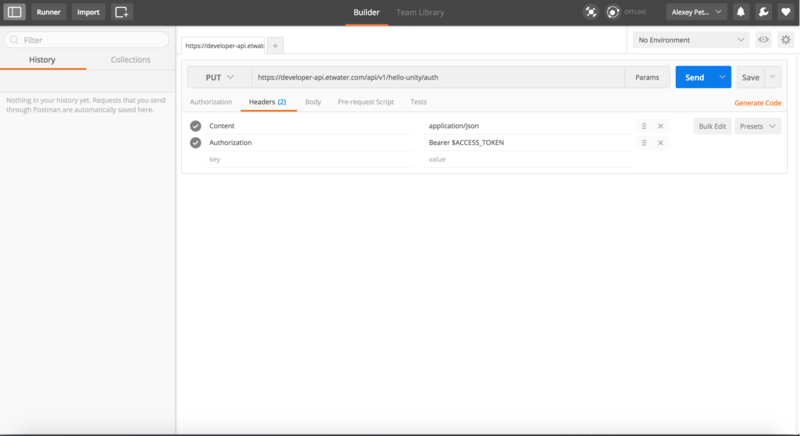 On of the most popular UI application to interact with the HTTP web services is a POSTMAN application (https://www.getpostman.com/). It has an intuitive UI and available on all major platforms as a native application or as a Google’s Chrome extension. 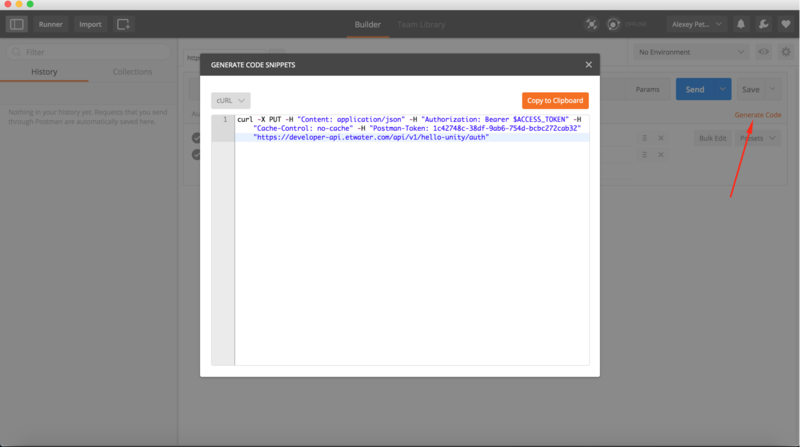 And as a benefit it is possible to generate cURL requests from POSTMAN UI. One of the most popular UI application to interact with the HTTP web services is a POSTMAN application (https://www.getpostman.com/). It has an intuitive UI and available on all major platforms as a native application or as a Google’s Chrome extension. This reply was modified 2 years, 5 months ago by kheverin.